A wide array of backgrounds lead by our growing management team. Todd Lewis is General Manager of Service at STX Service Americas, a position he assumed in 2012. Prior to his current role, Todd held various management and engineering positions in Mexico and North America in the diesel engine industry. Todd began his career in the diesel engine industry in 1990, and runs the service team and workshop operations in a uniquely successful balance to ensure continuous quality and skill development in the team. 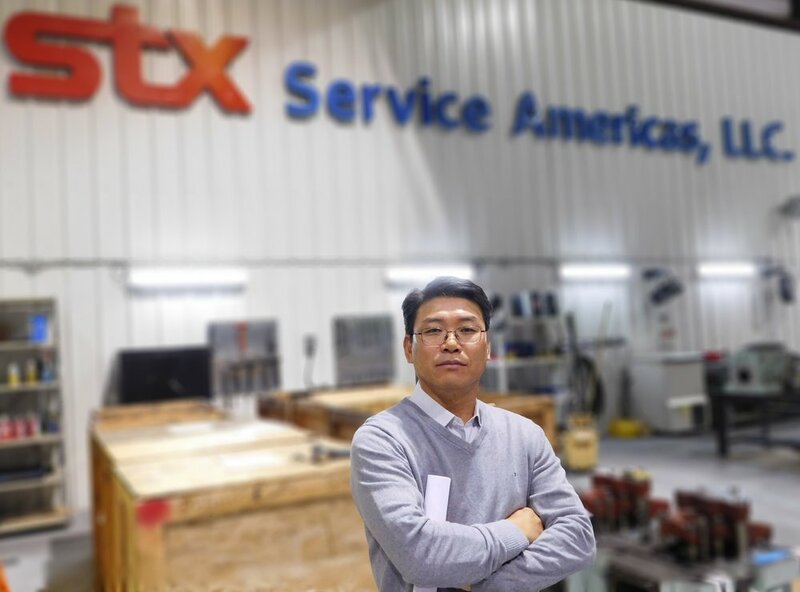 Sang Jin Han is General Manager of Technical and Operations at STX Service Americas, a position he assumed in 2012. Earlier in his STX career, Sang Jin held superintendent positions managing 5 different types of vessels in S. Korea. He began his career with STX in 2005 as an engineer on cargo carrier vessel. Prior to STX he held various engineering positions with major shipping companies since 1993. Sang Jin Han is an alumnus from Korean Maritime University in Busan, South Korea. José G. Vargas is General Manager of Sales & Marketing at STX Service Americas, a position he assumed in 2018. Prior to his current role, José held various Sales Management positions for major OEM and Service Providers in the Caribbean and North America in the diesel industry. With over 20 years managing and developing Marine, Power Plant and Oil & Gas customer relations worldwide, José brings a wealth of experience and leadership to our Sales Team.